Recently, several reports claimed that OnePlus might ditch the successor to its latest OnePlus 5 smartphone. However, the latest rumours are suggesting that the company is working on a OnePlus 5T device. 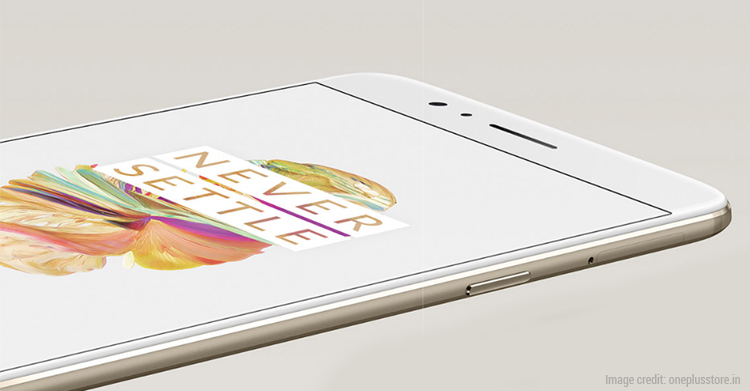 Last year, the company surprised everyone with its OnePlus 3T handset after OnePlus. The same might hold true this year as well for OnePlus 5. Interestingly, the units of OnePlus 5 were unavailable in the US market which hints that the company might be planning for the next smartphone. Moreover, the alleged smartphone could get launched sooner with the OnePlus 5T moniker. 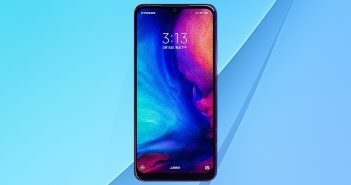 While the rumours about the upcoming OnePlus smartphone was in its full pace, some suggested that the company would be launching OnePlus 6 and the OnePlus 5T will never become a reality. To add fuel to the fire, GizmoChina reported that they have exclusively spotted the OnePlus 5T smartphone. The recent GizmoChina report mentioned that the OnePlus 5T will be launched as early as in next month. If that holds true, OnePlus will launch a new flagship smartphone just after the launch of its recent OnePlus 5 device. The consumers of OnePlus 5 have upvoted the device. Now, the immediate launch of a new OnePlus mobile will disappoint the existing OnePlus 5 users, like it disappointed the OnePlus 3 users when the OnePlus 3T was launched last year. The new OnePlus smartphone will certainly come with better specifications and it will bring biggest changes on the design front. Looking at the renders, the OnePlus 5T is likely to feature a large display with 18:9 aspect ratio. The phone is expected to feature a display size of as much as 6-inch alongside the resolution of 1080×2160 pixels. 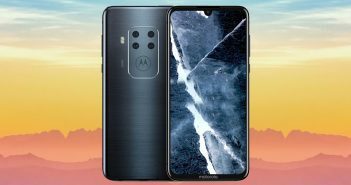 Moreover, the handset is speculated to flaunt narrow bezels. It will create an edge-to-edge appearance. The renders also revealed that the upcoming OnePlus 5T will offer curved edges which resemble with the Samsung Galaxy S8 series of smartphones. 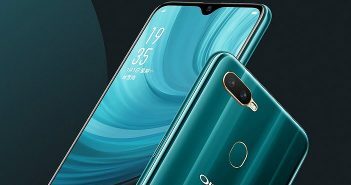 Furthermore, the phone looks identical to the upcoming Oppo F5 smartphone which is scheduled to get launched on October 26 in the Philippines. 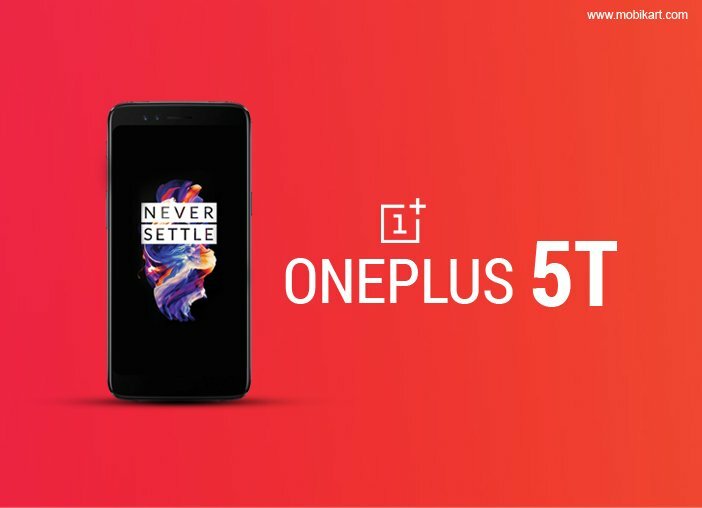 The company hasn’t put an official word on the rumours related to the OnePlus 5T or the OnePlus 6 smartphones. So, we suggest you take the details with a grain of salt.